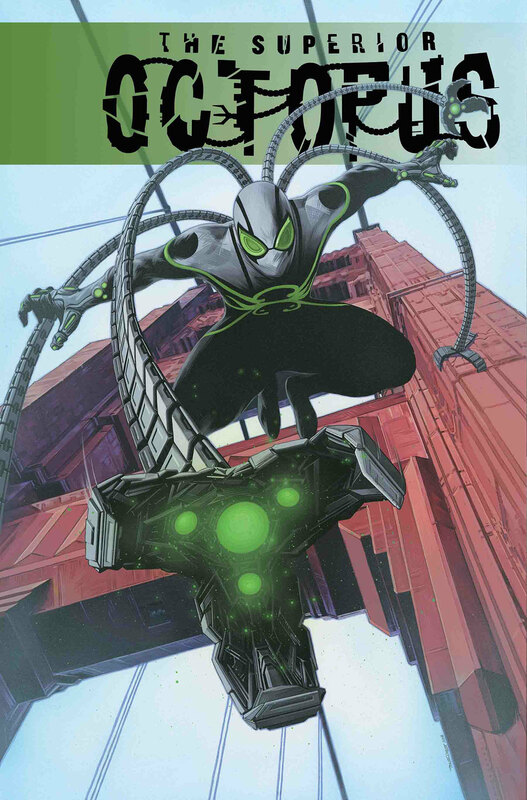 Coming in October as part of SpiderGeddon will be a series that promises to follow back up on Superior Spider-Man. 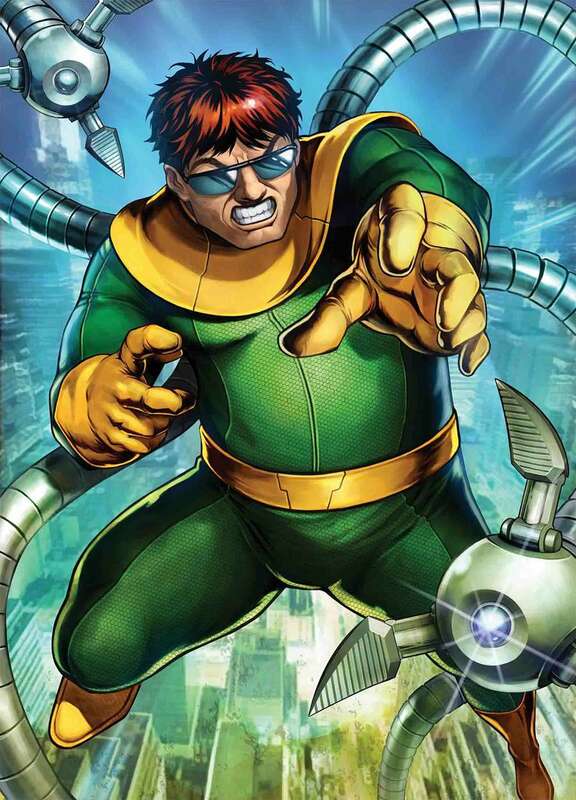 Superior Spider-Man was a series in which Doctor Octopus managed to finally take down Spider-Man by switching his mind into that of Peter Parker. However, one unintended side effect of being put in Parker's body was a desire to be a hero. 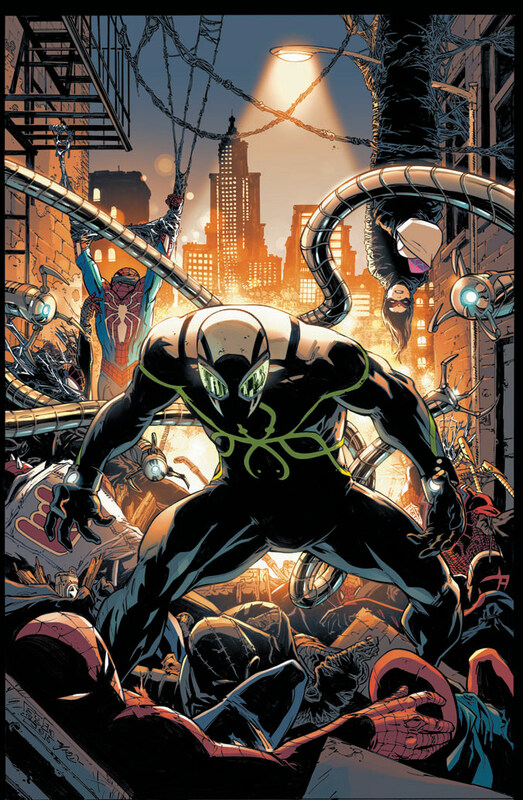 Using his own methods, Octavious became the Superior Spider-Man. Eventually, though he encountered a problem that his methods could not solve and Parker was returned back into his body. Superior Spider-Man was popular and lasted for years though. Now Christos Gage is going to tack on what happened to Octavius. Apparently he is not dead but still ticking and has maintained his desire to be a hero. However, this time he is going to do it under his own mantle that of Superior Octopus!